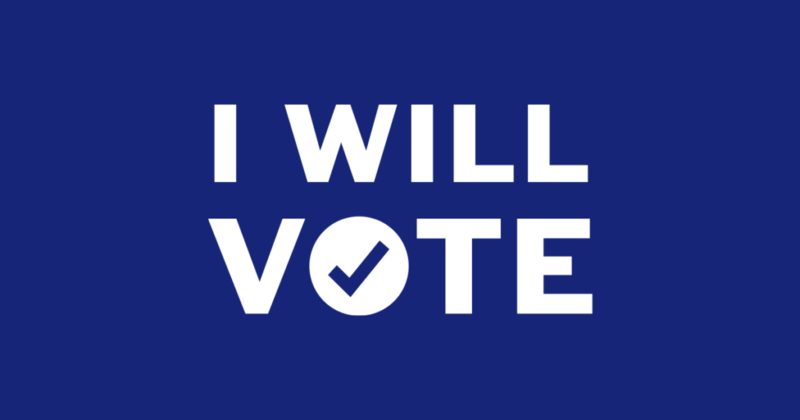 The Democratic National Committee is announcing the launch of IWillVote – an unprecedented new campaign with four initiatives: Commit to Vote; Voter Registration; Voter Education and Protection; and Get-Out-The-Vote. The DNC knows black voters are a force to be reckoned with at the ballot box, and that’s exactly why we are partnering with state parties and organizations to meaningfully engage with African-American communities. 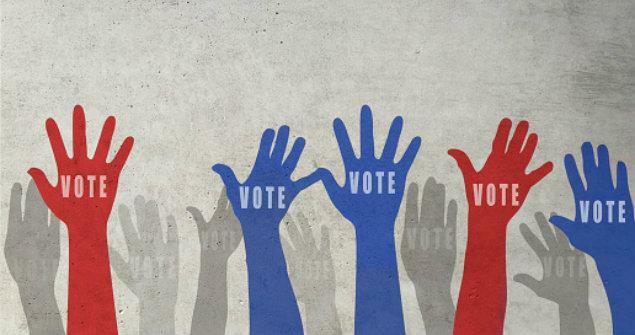 We are looking to reach 50 million voters from now until November to engage, educate, and mobilize them to vote for Democrats up and down the ticket. Over the past year, we’ve seen what a difference black voter turnout can make. In Virginia, black voters were central to electing a Democratic governor, lieutenant governor, and attorney general, and flipping 15 seats in the House of Delegates from red to blue. In Alabama, black communities showed up in a big way to elect the state’s first Democratic senator in decades. And since Donald Trump was elected, Democrats have flipped 39 state legislative seats, including some in districts that Trump won by double digits. When we organize early and everywhere, we win up and down the ballot. However, we know that turnout during the midterms is historically low – just look at 2014, when voter turnout was the lowest since World War II. In addition, we have seen that the Republican strategy is to attack African-American communities and disenfranchise black voters suppress the vote. While Trump and his Republicans roll back the landmark Voting Rights Act or enact voter ID laws, Democrats are fighting for voters and their right to cast a ballot, because Democrats believe every voice deserves to be heard and counted.